We had a talk with Tymofiy Devko, head of the amalgamated hromada, and learned more about the first year of life of this ambitious AH. - Mr Devko, what has decentralisation brought to your hromada? How has the budget of the Divychkivska AH changed after amalgamation? - What are the main priorities for hromada development? - Educational sector became the main priority for us. We have four schools: three of I-III degree, and one of I-II degree establishments. We have kindergartens at schools. The main focus is on education, because we understand that education, youth support and development are a prerequisite for the further AH development. 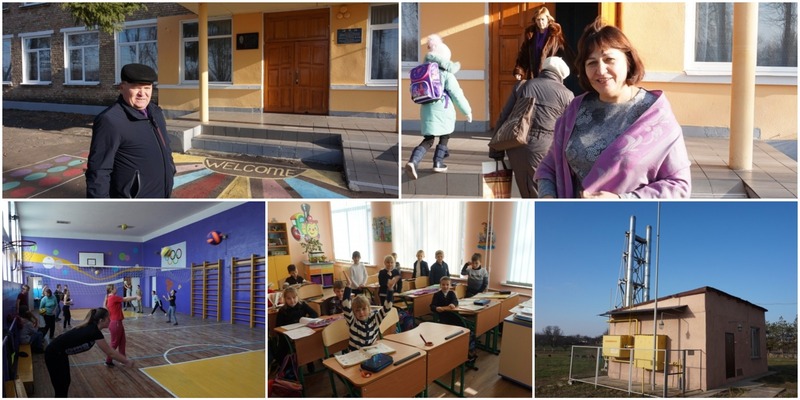 Therefore, a significant part of the budget has been allocated to the New Ukrainian School programme. We support sports development in the hromada – we have two football teams, one of them became the champion of the rayon. We develop culture in our AH – earlier, for example, there was no cultural centres in Divychky at all. 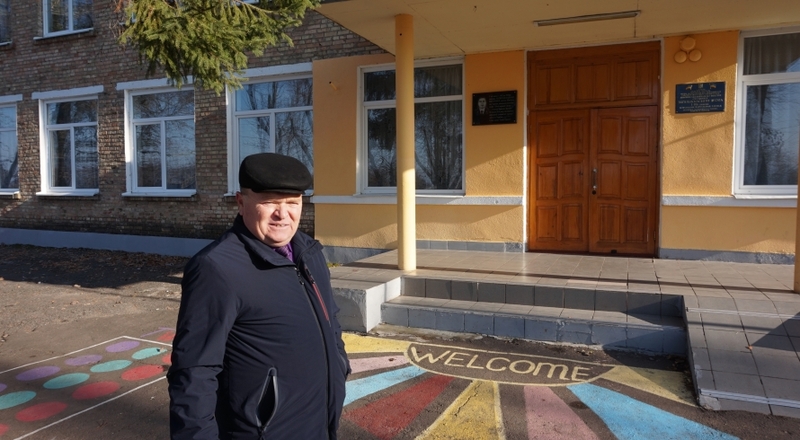 We have renovated the premises and opened the cultural club with 80 seats and modern heating. Actually, we also pay a lot of attention to the energy efficiency of our administrative buildings – we have set up modern heating systems in the premises of former village councils in starosta districts of the villages of Kovalyn, Yerkivtsi, in the Yerkivtsi library, Yerkivtsi cultural centre, Kovalyn health post. - You told about the hromada development strategy, its tourist attraction, search for investments, how do you plan to implement all this? - In addition to new financial opportunities decentralisation also provides other benefits. 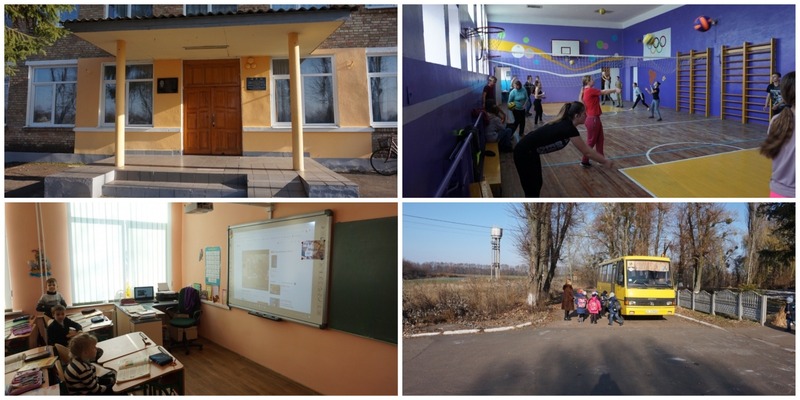 For example: various forms of cooperation with foreign donors, possibility of attracting investment and grants from abroad, many staff training opportunities, possibilities to get professional advice in all areas of hromada development. Here we are talking, in particular, about the U-LEAD with Europe Programme you are representing... For example, with the assistance of the Kyiv Local Government Development Centre specialists and Polish experts, we are actively working on the hromada development strategy, on tourism development. - Everything cannot be so trouble-free. What are the problems faced by the hromada, how do you plan to solve them? What innovations do you implement in the hromada, how do you manage to establish a dialogue with deputies, local residents? - I will be frank, there are also a lot of problems, for example, now we are taking over a military town of six houses to our balance. Unfortunately, the buildings are far from being perfect. And the access road is in emergency state. But we are ready for difficulties. There is an issue with the fact that a reverse subsidy is being deducted from the budget of our hromada. Regarding innovations in the AH – we are currently creating an inclusive centre for children, according to the state programme. We have already prepared rooms for this centre and plan to open it in early December. We got the equipment with the support of the state. 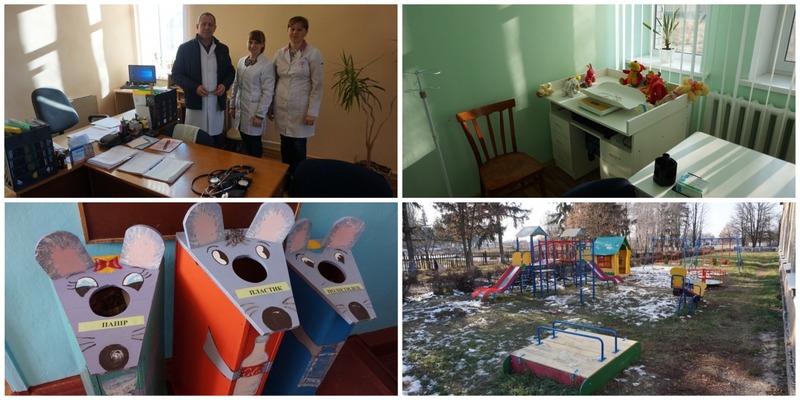 In general, compared with the previous years, over these ten months we have managed to make perhaps three times more useful things for the hromada. Of course, there are mistakes, but the one, who never made a mistake, never reached anything.